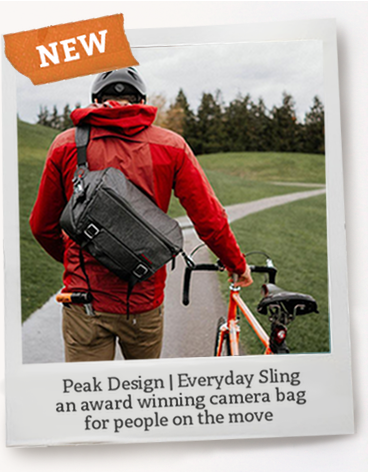 cases in all types and sizes, from shoulder bags to messenger bags and backpacks. 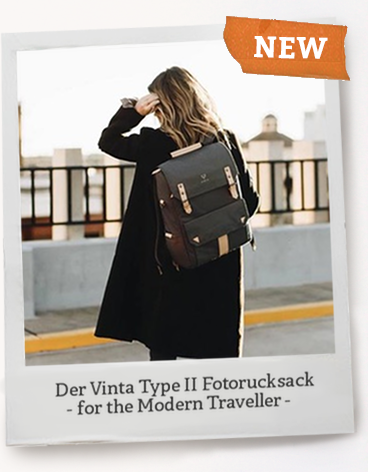 Whether you own a mirrorless, compact or an analogue camera, from Canon to Nikon, Pentax to Leica, or Sony to Samsung, we are constantly extending our offer with new products so that professional and hobby photographers can find a bag they can fall in love with. 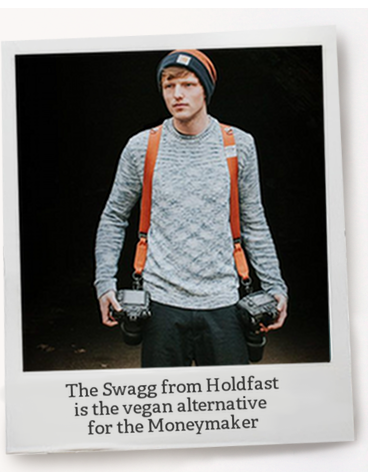 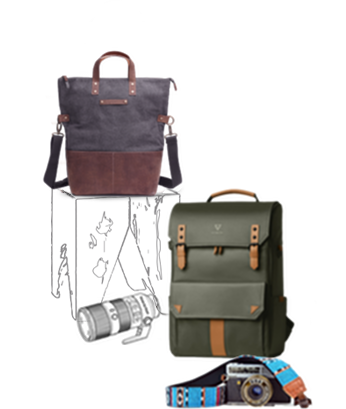 Cologne), we also stock the highly popular Shootsac Lens Bag (Shootsac Basic), and the Holdfast Money Maker camera strap. 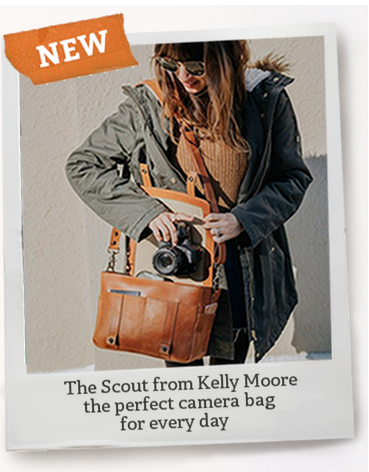 PhotoQueen camera bags serve customers in Europe and beyond – with fast, reliable and affordable shipping. 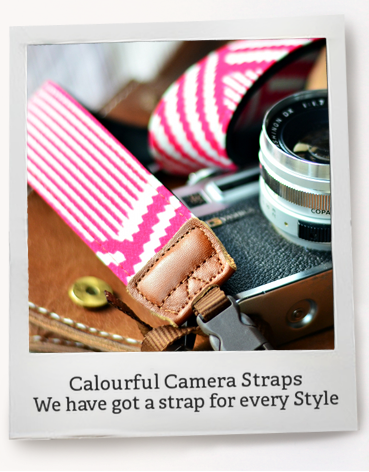 Oh, we also offer an amazing array of designer accessories like designer camera straps from Imo and Capturing Couture.